Escape to a world of style and function with the Pro 200 Box Mod Kit. It is designed for extreme versatility to give you everything you need in one box. 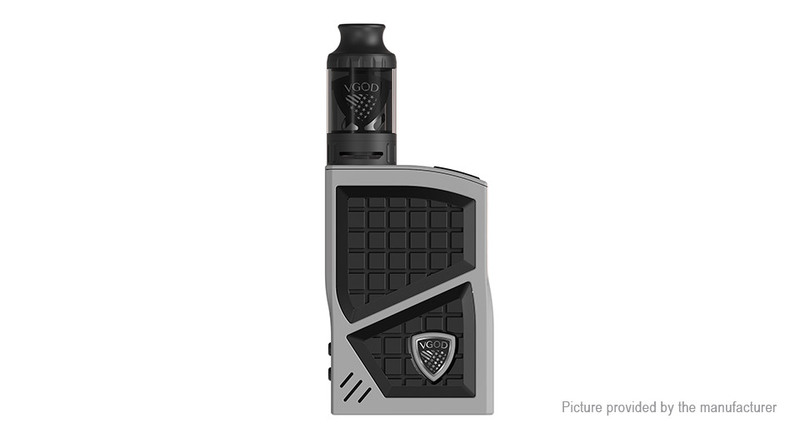 The Pro 200 Kit along with the Subohm tank is equipped for high performance and intensified flavor. Built to withstand your active lifestyle and always look good doing it. The VGOD Pro 200 Kit is the absolute advantage for every type of vaper out there!